Massachusetts voters are leaning toward legal pot and new farm animal regulations while rejecting an increase in state charter schools and a new slot parlor in Revere, according to a WBUR poll released Wednesday morning. The new poll shows that 55 percent of the 502 likely voters surveyed support legalizing marijuana in Massachusetts while 40 percent oppose. Another five percent are undecided. The poll has a margin of error of 4.4 percent and was conducted between October 13 and October 16 by the MassINC Polling Group for WBUR. The poll was conducted through live telephone interviews using landlines and cell phones. The results show that support for marijuana legalization in the state is increasing. The previous WBUR poll, which was conducted Sept. 7-10, showed 50 percent of likely voters supporting and 45 percent opposing. A breakdown of demographics found that likely voters who are 60 years and older were the only age group to oppose legalization, with 54 percent opposing and 42 percent supporting. 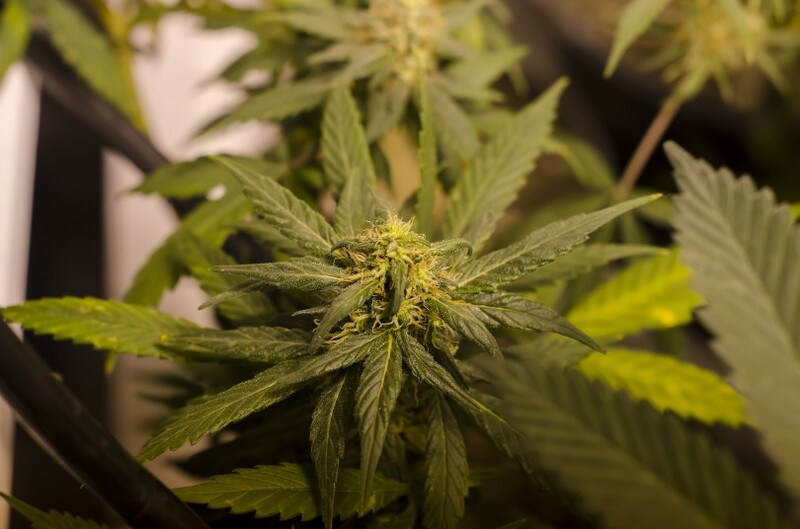 The poll also found that 84 percent of likely voters are not bothered by people using marijuana in their own homes, but 64 percent would be bothered by people using marijuana in public places. “With about half of voters saying they have tried marijuana, and the vast majority saying it’s okay to use in private, it’s clear the social stigma has changed. Most voters still don’t want to see it in public, but they are okay with people using it in private,” Koczela said. Question 2, which would allow an increase in charter schools, was opposed by 52 percent of likely voters while 41 percent support the measure. The poll showed votes on the charter school question being split along party lines; 64 percent of Democrats oppose the plan while 62 percent of Republicans support the measure. “Voters are responding to our statewide grassroots campaign and the more than 80 school committees that have voted to oppose Question 2,” said Jannae Knospe, the communications director for the Save Our Public Schools campaign. 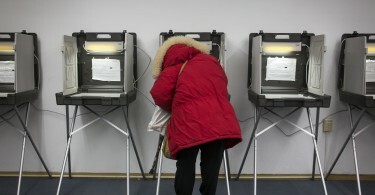 The poll showed a growing trend in opposition to the ballot question. A WBZ-UMass Amherst poll released on Sept. 29, which showed 49 percent of likely voters supporting a cap increase with 39 percent opposed, was the last poll to show the Yes on 2 campaign in the lead. “The size of the change in support has been notable. It was leading every poll by a wide margin earlier this year,” Koczela said. 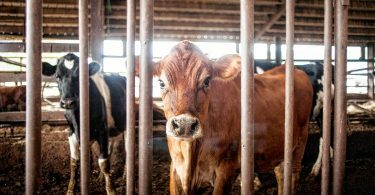 New regulations on how farm animals are raised in Massachusetts had the support of 66 percent of likely voters surveyed while 28 percent opposed the question, which would prohibit the sale of eggs or meat from pigs, chickens and calves raised in cages that prohibit them from standing up or turning around. “Support for Question 3 remains so high because it’s just common sense that all animals, including farm animals, deserve protection from cruelty,” said Stephanie Harris, the campaign director of Citizens for Farm Animal Protection. The poll found the highest levels of opposition to the referendum among voters in Southeastern Massachusetts. According to the poll, 35 percent of likely voters in the region oppose the measure, compared to 29 percent in the outer Boston suburbs, 26 percent in western and central Massachusetts and 25 percent in Boston and the inner suburbs. The poll also found that 58 percent of likely voters oppose a new slots parlor in the state while 34 percent support. The poll was conducted before an October 18 local referendum in Revere, where developers would like to build the new slots parlor, in which voters rejected the proposal by a nearly two-to-one margin.